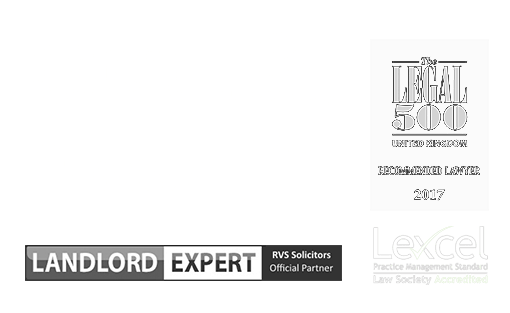 RVS Solicitors was setup by Rakhi Singal and Dr Lusine Navasardyan with an aim to break the mould of the traditional London law firm. Through our careers in law, we have observed that law is typically practiced in a chilly and faceless manner, devoid of empathy, connectedness, humility, and ultimately, kindness. We are different. Our team put the needs of our clients and their families first. We bring together the best of cutting edge legal practice, technology, expertise, and a drive to achieve success for out clients in a timely, cost-effective, compassionate manner. Being a multi-disciplinary integrated law firm means although our clients will deal with one Solicitor who can co-ordinate of all of their needs, their matter is receiving the expertise of many specialists. We are proud to have some of the brightest and most engaged legal professionals in their field on our team, all of whom share our philosophy. Every day, we provide the most robust representation for our clients, leveraging our combined expertise and experience. We don’t have one-size fits all approach with our valued clientele. If you need us to take your matter entirely off your shoulders, we will do this. But if you need support and guidance at every point, we will make this happen. The main difference between RVS Solicitors and other legal firms is our ability to combine our people first approach, with cutting edge technology, and ruthless professionalism in law. We have embraced technology to keep paperwork and administration to a minimum, and streamline our process, ultimately meaning your legal matter will progress more smoothly, less expensively, and you will be better informed. On dealing with a very stressful and emotional situation involving my young child. I was personally directed to Rakhi Singal. From the very outset of my situation, Rakhi identified the immediate difficulties I faced and offered me a sympathetic and rational approach to my situation, ensuring that she had a full understanding of my issues and concerns. Rakhi’s approach to my case was monumental and customary to my needs and that of my child, which was a fundamental point for me. The communication and support I received in and outside of court was nothing short of extraordinary. Rakhi’s passion for her profession supersedes the norm and is clearly demonstrated through her results.